you were searching for, such as "Anime" "Character" "Game" "Movie" "Music" "TV" and more ! "JACC® Search"
The main feature of "JACC®" is that it integrates information previously available only separately on the following seven website. 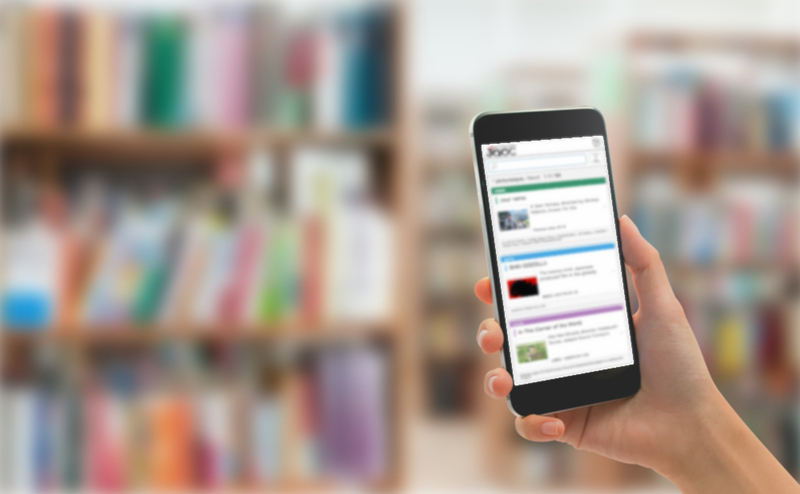 The Japan Content Catalog (JACC®) is a data base that consolidates Japanese content rights information, thereby promoting copyright-related business. JACC® makes it possible to simultaneously search copyright-related information (the basic data and who to contact) with a search system that integrates databases on movies, television programs, animation, characters, music and games. The JACC® search system and database cater to both Japanese and English speakers, making it easier to acquire copyrighted content from Japan, and promoting transactions between Japanese copyright holders and buyers both inside and outside Japan wishing to use copyrighted content. © 2019 KADOKAWA ASCII Research Laboratories, Inc. & VIPO All rights reserved. JACC® is a trademark of ITSC CO., Ltd. registered in Japan Patent Office.